Use the new Snap Spectacles to capture your best science moments. Integrated with SnapChat and Instagram, you can quickly share posters and results with your colleagues. Great for when your science is so bright that you have to wear shades! Get A FREE pair of Snapchat Spectacles With All Orders Over $600 containing 1 secondary antibody. 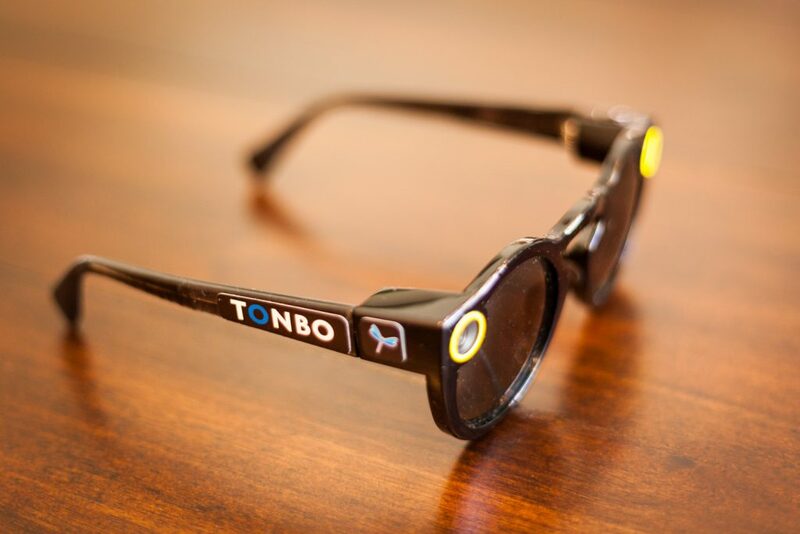 Submit a testimonial description or a snapchat video depiction of Tonbo products in your labwork for a chance to WIN 6 PAIRS. 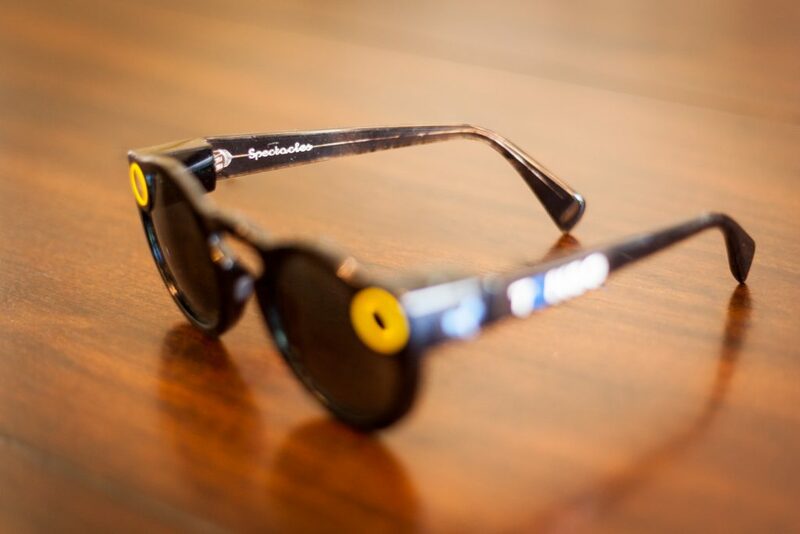 Spectacles® of SNAP, Inc. 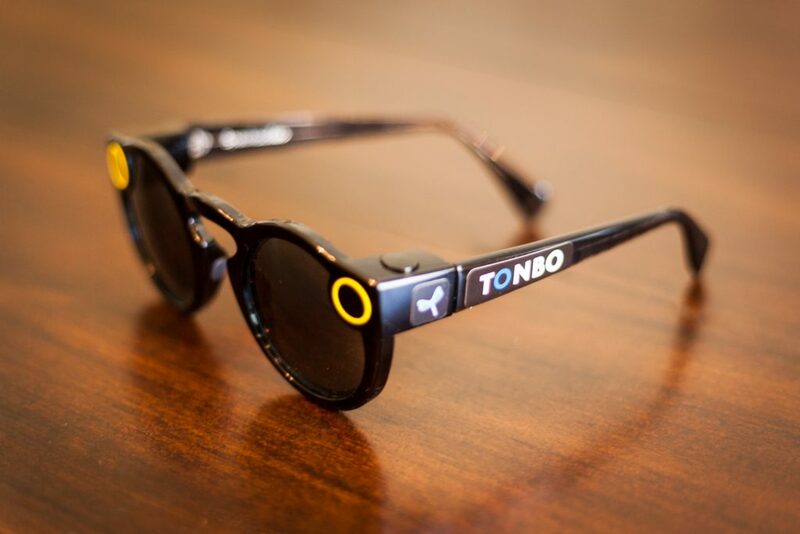 Promotion Restrictions: Must purchase $1,000 or more of Tonbo reagents on a single order to qualify for a set of Spectacles Glasses. Excludes custom products and services. Limit one set of glasses per shipping address. Offer is one time use only for glasses. Promotion valid until supplies are depleted. Direct U.S. customers only. May be used with other promotional pricing at the discretion of Tonbo Biosciences. Promotion code must be presented at time of order. Glasses will be shipped via ground service separate from reagents. By placing order, you warrant that you are not prohibited by employment, contract, policy or law from receiving this promotion. Void where prohibited by law or policy.